A series of design experiments on structural prototypes derived from biological systems. Discover the architectural potential of biological structures as can be found in nature. Use operative verbs as tools for designing space. 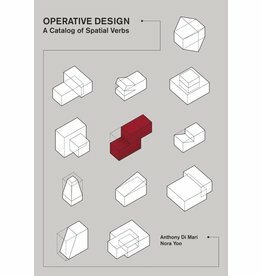 These operative verbs abstract the idea of spatial formation to its most basic terms, allowing for an objective approach to create the foundation for subjective spatial design. 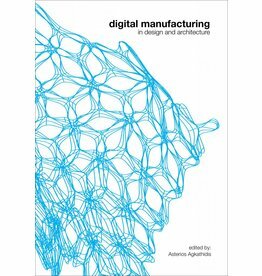 This book is the sequel to Operative Design. It will further explore the operative in a more detailed, intentional, and perhaps functional manner. Spatially, the conditional is the result of the operative. 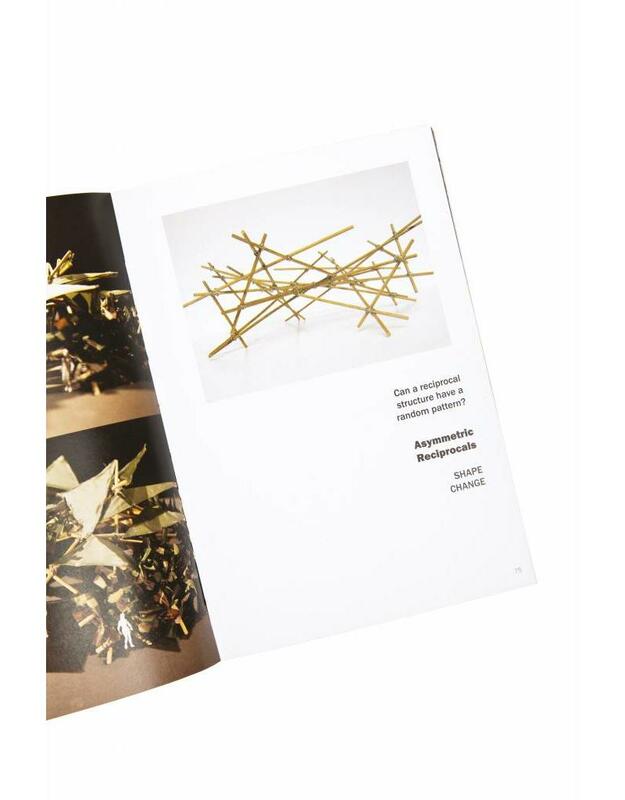 Discover a very playful way of designing! Showcases many form studies using digital tools and techniques. Experiments answering different geometrical and material principles in a real scale. Structures which are conceived rationally have an order and logic which do not always fit into real world conditions of the irrational and the unpredictable in architecture. 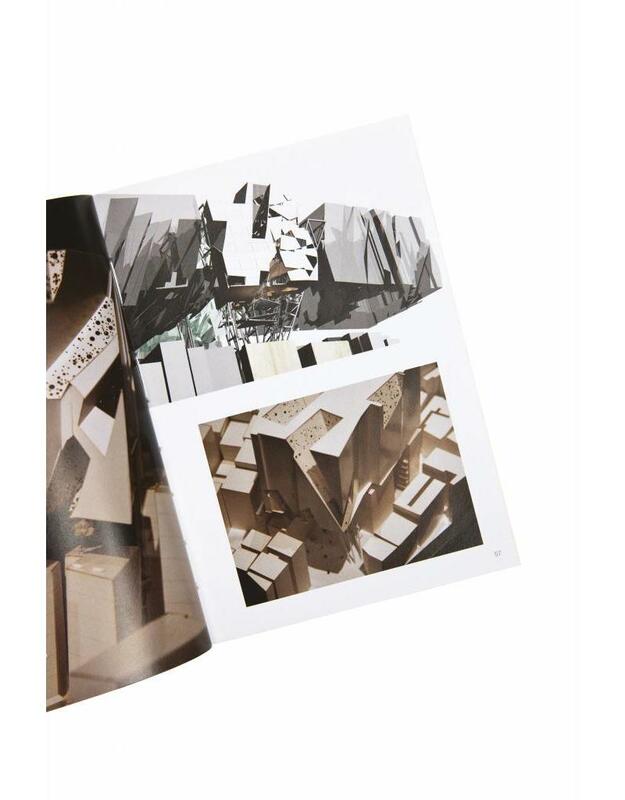 But what if structural ideas were explored as a condition in architecture which challenged the predictable? What if structure were not bound by its rational ethos but instead conceived in alternative approaches relevant to real-world irrationalities? And if the approaches lead to what is possible, then is structural eccentricity a norm or an anomaly in architecture? 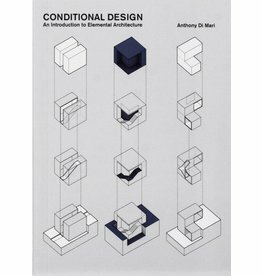 This book documents a series of design investigations that engage with conditions of shape, change and mutation, giving rise to design propositions dealing with eccentricity in structure. 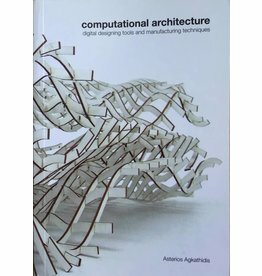 With illustrations and accompanying descriptions of the design process, this book is a useful reference for structural strategies in architecture. 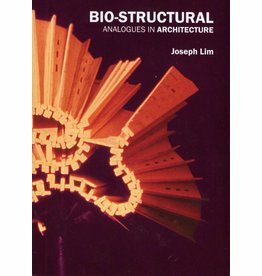 Joseph Lim is also the author of Bio-structural Analogues in Architecture. 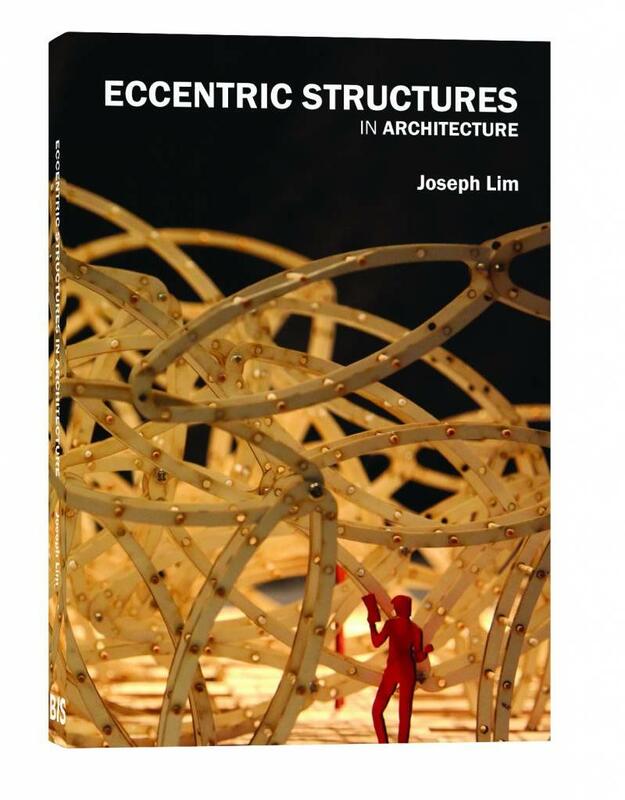 He is with the Department of Architecture, University of Singapore and has a special interest in prototypical structures that challenge the norm in spatial conception.